is a registered Not-For-Profit organization that offers services, programs, and activities for Markham residents who are 55+ years old. 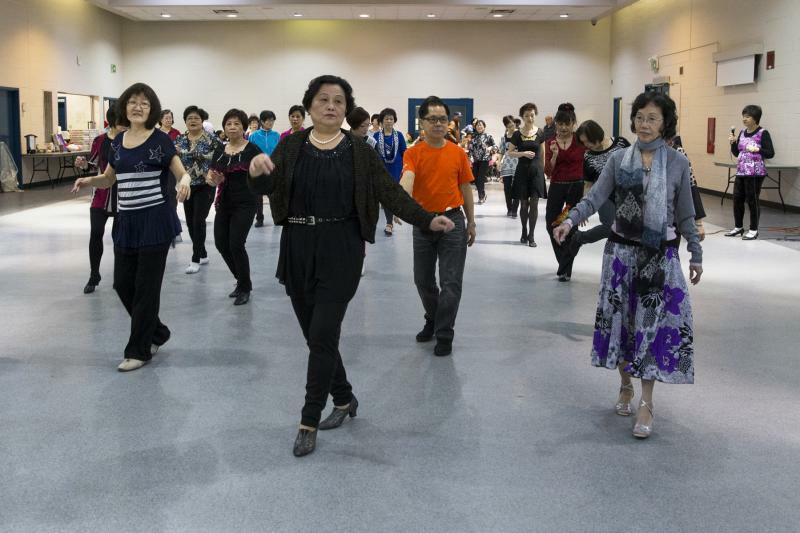 We currently have approximately 480 members and we welcome all older adults especially those who live in Markham to join us! Our programs and activities operate mostly at Milliken Mills Community Centre from September to June of each year. Additional programs are also offered at Armadale Community Centre and Rouge River Community Centre. MOTM programs continue to operate on a reduced programming schedule during the summer - July & August. 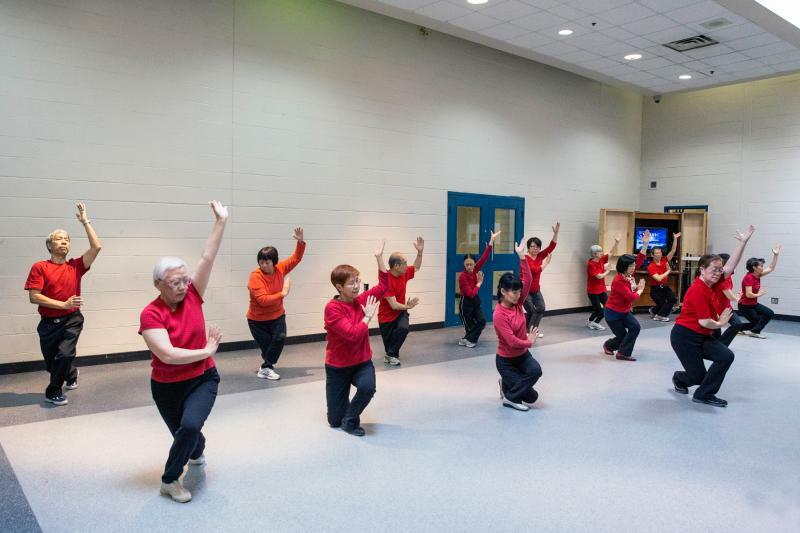 MOTMOACC is a Markham based registered Not-For Profit voluntary older adult organization dedicated to bring affordable and quality programs and activities to Markham residents. Through volunteerism, members are able to give back and to create value in the community. MOTMOACC aims to promote good health in its members and inspires its members to be the best they can be. 2. Promote healthy lifestyles through activity programs. 5. Building strong, friendly relationships. For specific program times and locations, please refer to the Activity Group Home Pages .